The state Arunachal Pradesh is rich with picturesque beauty. The best part about travelling to Arunachal Pradesh is that the scenic splendour, untouched mountains and forests and rich culture allow to you enjoy the nature at its best. Read this article and learn more about best tourist places in Arunachal Pradesh. Arunachal Pradesh Known as the land of the sun-lit mountains, Arunachal Pradesh is a beautiful state located in the easternmost part of the nation. The state shares border with Nagaland and Assam in India and China. The best part about traveling to Arunachal Pradesh is that the scenic splendor, untouched mountains and forests and rich culture allow to you enjoy the nature at its best. There are lots of waterfalls, snow-clad mountains on the borders and tropical climate in the valley region; the state of Arunachal Pradesh enjoys the best of everything. Let us explore the land of beautiful mountains, parks, rivers, peaks, flowers and every other thing you can come up with related to the place. Located in the best region of Arunachal Pradesh the region is surrounded by Tibet, Bhutan, and Sela Range. It is one of those rare places where nature has endowed all of its best gifts possible. Tawang has been surrounded by the beautiful lakes on all sides. One of the most famous and largest monasteries in India, the Tawang Monastery is also located in this region. 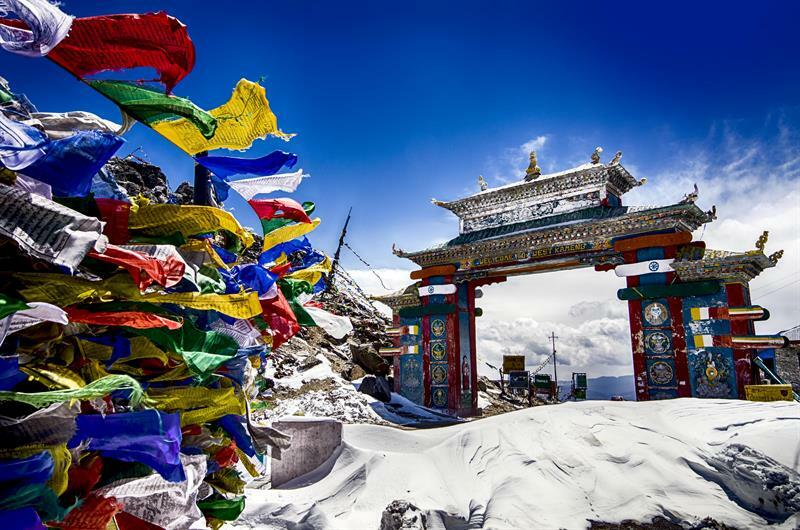 One of the other must visit places in Tawang is the Indo-China border. This place offers a beautiful view of the snow clad Himalayan peaks, including the Gorichen and Kangto peaks. The numerous hills offer the perfect place for camping and trekking. If you are a strolling person, you can stroll on the quiet and long trails on the mountains and in the forests. Bomdila Monastery is known for its art and craft and is a must visit place. The visitors can visit the local craft centre too. Sessa Orchid Sanctuary houses 2600 orchids and is a visual delight. Other places to visit are Bomdila View Point and Apple Orchards. 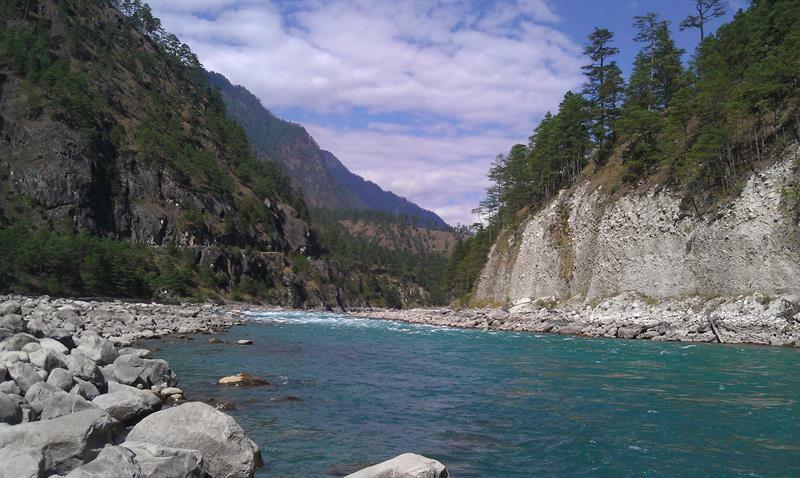 Roing is located in the lower Dibang valley and is popular among the history lovers, nature lovers and adventure seekers. There are numerous lakes and waterfalls in the region. Some of the best tourist spots in Roing are Sally lake, Rukmini Nati, Mehao Lake and Wildlife Sanctuary, Bongal Yapgo, Dihang Biosphere Reserve, Kampona Pond, Bhishmak Nagar, Iphipani Ghat, Nijomaghat, Nehru Van Udyan, and other local places. 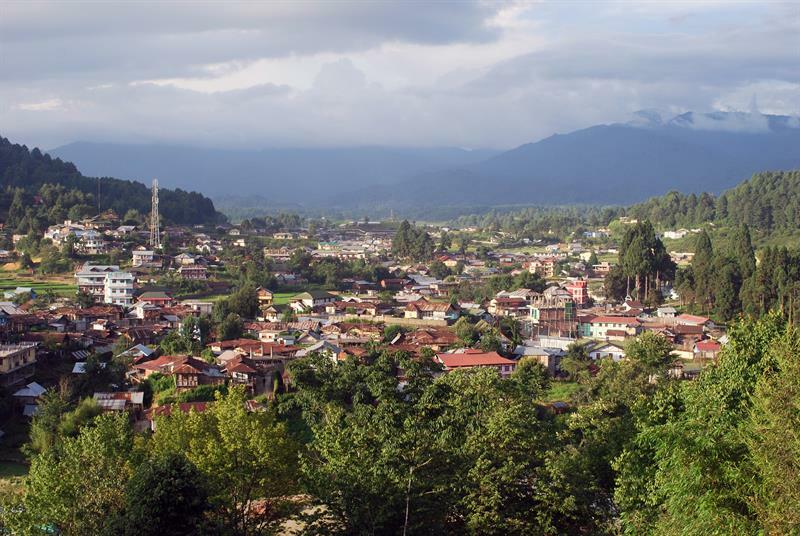 Itanagar is the capital of Arunachal Pradesh and has some of the must visit places in the state. Situate on a plateau, the place is known to be the most beautiful places in Arunachal Pradesh and offers ample places for trekking and camping. The lush green forests, the fragrant paddy fields, the laidback and easy lifestyle of its residents, Ziro is immersed in the natural wonders. and a lot more local places. This is the oldest town of Arunachal Pradesh and is irrigated by the Siang River, which is the main tributary of the Brahmaputra river. 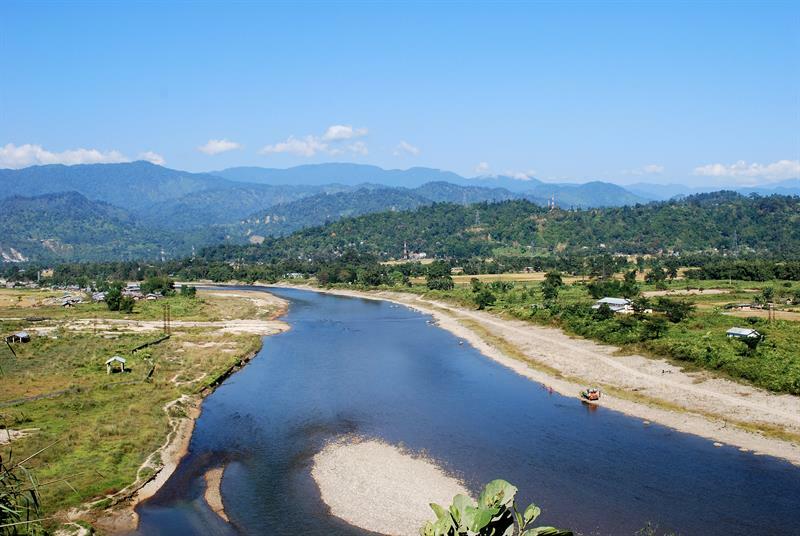 The abundant flora and fauna, the snowcapped mountains and passes – Pasighat has it all. This is such a picturesque description of Arunachal Pradesh's best tourist spots.